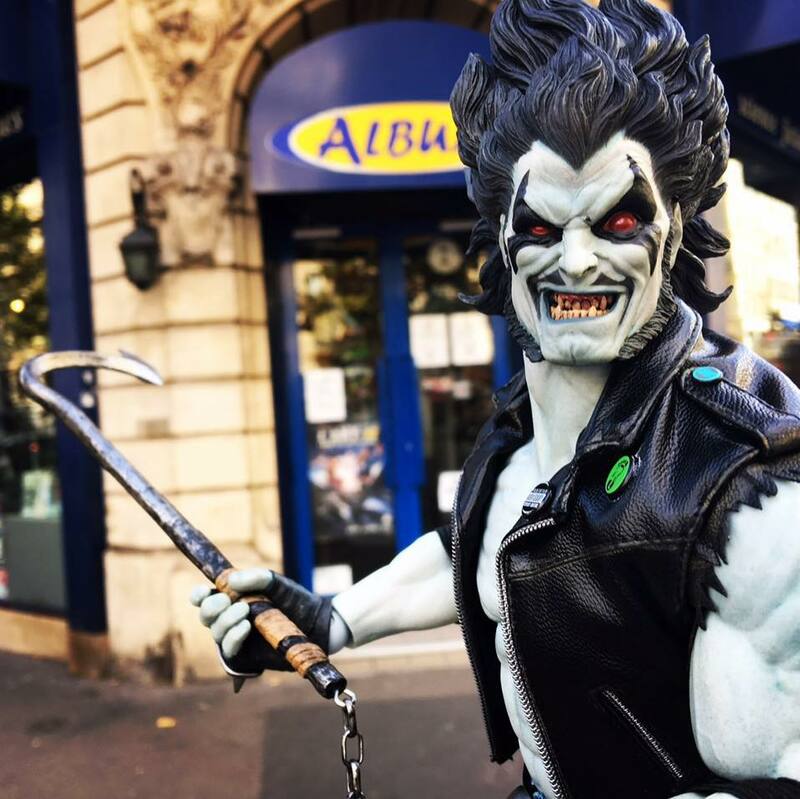 For more than 20 years, Album Comics has been the leading specialist Comic bookshop of Boulevard St Germain in Paris. At Album Comics you'll find a large choice of comic books, both in original version and french version, as singles issues and paperbacks. If you are passionate about comics in original version, you can inquire about our different subscriptions with the Comics team. You will also find a large choice of toys and goodies, from small figures to collectible statues in limited editions, as well as tableware and textile, following themes such as comics, cinema, manga, video games and tv shows. Our manga section offers an important list of titles from novelties to classics. We also offer a large selection of Illustrations' and Art books, in French as well as in English. You'll find a section dedicated to board games and trading cards. First and foremost, Album Comics is a team of passionate people available to answer your questions and help you every day of the week. "Phenomenal service, diverse merchandise and a very helpful crew. Honestly, I've spent hours in that store, just looking around. I highly recommend it. It's my absolute favorite spot." "Wonderful atmosphere and very friendly staff. They were very helpful despite my appalling French."